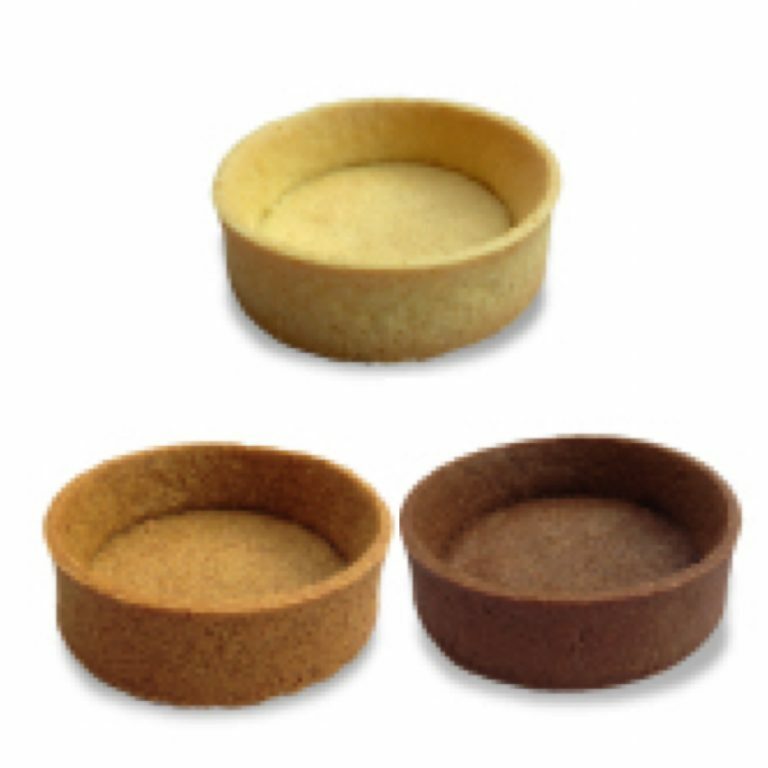 This 3-set variety pack includes graham cracker shells, shortbread shells and chocolate shells all made with cage free eggs. 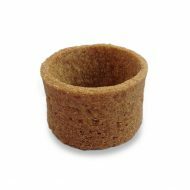 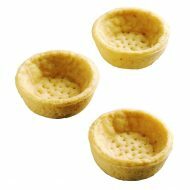 Ideal for tarts, make the perfect desserts for hearty meals. 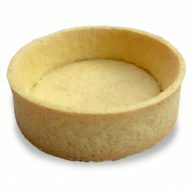 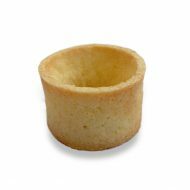 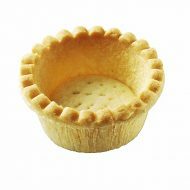 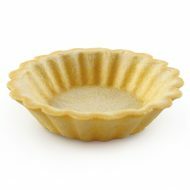 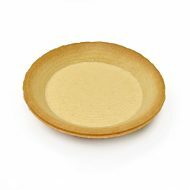 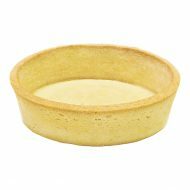 This variety pack of tart shells can be used in many different dessert applications. 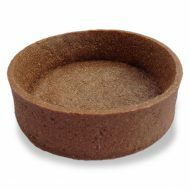 Varieties include short bread, graham cracker and chocolate.